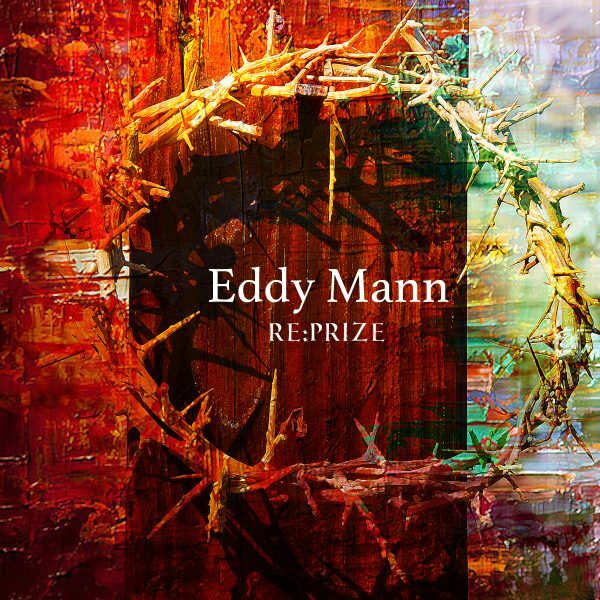 Eddy Mann’s Re: Prize Worship Album Is On Pre-Sale! Philly-based singer-songwriter and worship leader, Eddy Mann has announced the pre-sale and worldwide release dates for “RE: Prize.” Presale for the collection of previously-released worship songs is August 9th, with a September 6th release date. Now, Eddy Mann and MTS Management Group are happy to announce the pre-sale and release dates for Eddy’s latest release, a newly-packaged collection of previously release worship songs titled, RE: Prize. Presale for the album is August 9th, 2016, with an official worldwide release date of September 6th, 2016. RE: Prize will be available on itunes, amazon and all major online music retail outlets. RE: Prize, co-produced by Eddy Mann and Indie Productions, contains twelve remixed and remastered tracks from his albums, The Twelve, Something Beautiful & New, and Who We Are. All tracks were written or co-written by Mann, and they feature some of the finest musicians in the industry. Watch a promo preview of RE: Prize here. A worship leader for fifteen years, it was twenty years ago that Eddy made the decision to offer his creative gifts to God. Since then he’s released seven CD’s and written countless songs for the church and world at large. A tireless and in-demand performer, Eddy performs a rigororous schedule of intimate coffeehouse sets, concert events, conferences, and worship services. For more information about Eddy Mann, visit www.eddymann.com!